All posts tagged "kristian alfonso"
Are DAYS Ben and Ciara Primed To Be The Hottest New Couple On The Soaps? 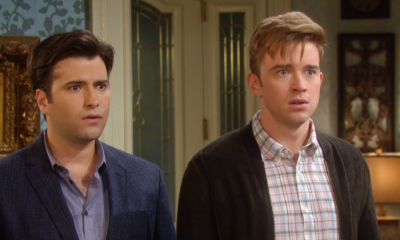 DAYS OF OUR LIVES: Ben Wants To Be A Good Man! Will He Find Redemption, Or Does He Have Everyone Fooled? 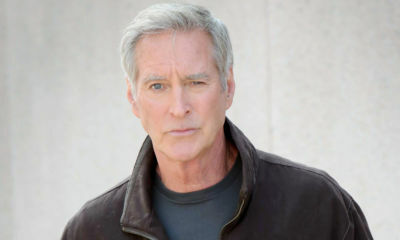 DAYS Drake Hogestyn Celebrates His 4,000 Episode Milestone! What Has Been Your Favorite John Black Moment?